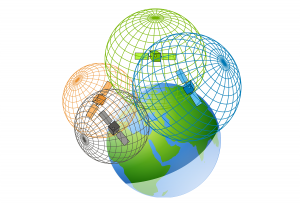 What are the sources of GPS errors that can leave you meters off your mark? 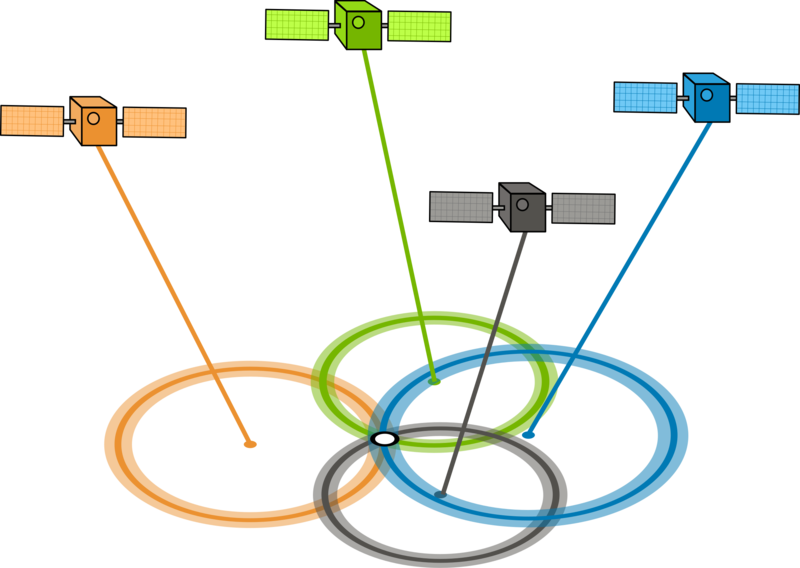 But if the satellites are physically close together, then you have poor GDOP. 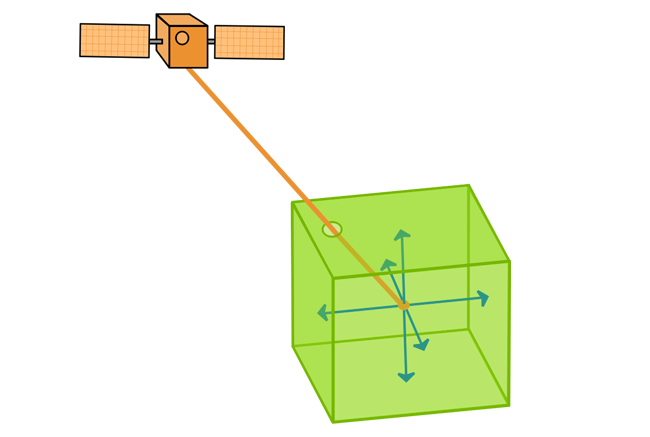 This lowers the quality of your GPS positioning potentially by meters. 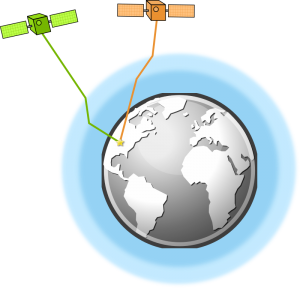 In order to fix this, a GPS can use two separate frequencies to minimize propagation speed error. Depending on conditions, this type of GPS error could offset position anywhere from 5 meters. Before May 2000, the United States government added time-varying obfuscated code to the Global Positioning System. Except for privileged groups like the US military and its allies, this intentionally degraded GPS accuracy. 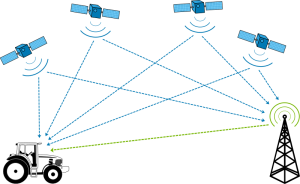 This whole process of degrading a GPS signal is called selective availability. With selective availability enabled, signals added 50 meters of error horizontally and 100 meters vertically. All thing considered, this significantly reduced GPS accuracy. At the time, differential GPS was able to correct. But after 2000, this source of GPS error no longer was much of a concern as the selective availability switch was turned off. 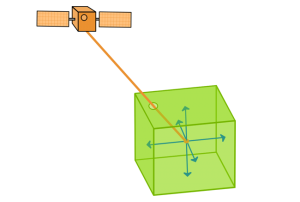 GPS receivers improve accuracy using two receivers because ground-based receivers can take accurate measurements of the error. As long as the stationary GPS receiver detects the same satellite signals as your GPS receiver, it can send you correction data based on its precisely surveyed location. 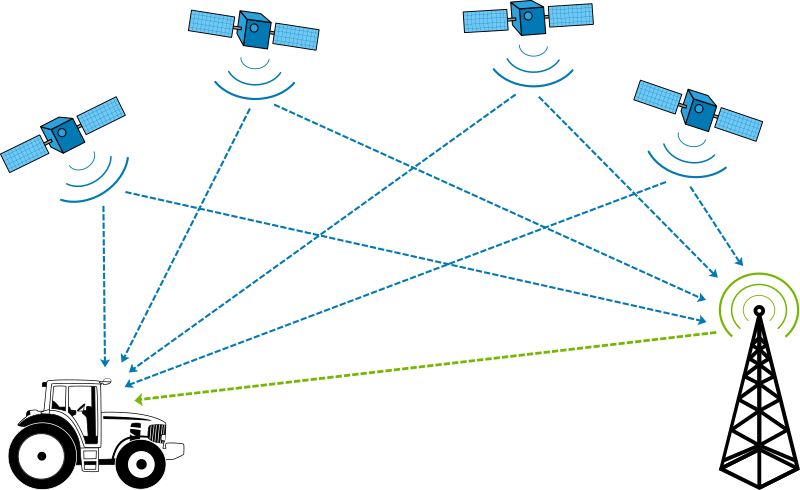 This augmented system broadcasts the corrected error in real-time along with the GPS signal. 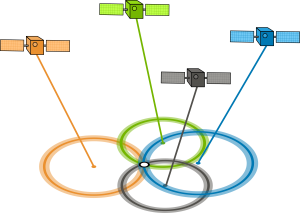 As a matter of fact, this is the principal idea of a satellite-based augmentation system (SBAS) and can provide sub-meter GPS accuracy. 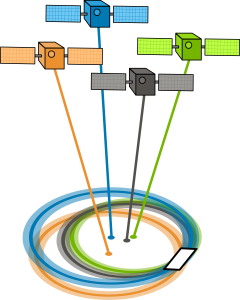 HDOP/PDOP, multipath and atmospheric effects are some of the common sources of GPS error. All of these types of errors could lower GPS accuracy. With the selective availability switch now turned off, we have gained significant improvements in GPS accuracy. And with techniques line Differential GPS and Satellite-based Augmentation System (SBAS), positions can improve to sub-meter accuracy. The heading includes HDOP but it is not explained. I presume it is the Horizontal Dilution of Precision?